Cras risus ipsum, faucibus ut, ullamcorper id, varius ac, leo. Cras risus ipsum, faucibus ut, ullamcorper id, varius ac, leo. Quisque id odio. Aenean massa. Nullam tincidunt adipiscing enim. 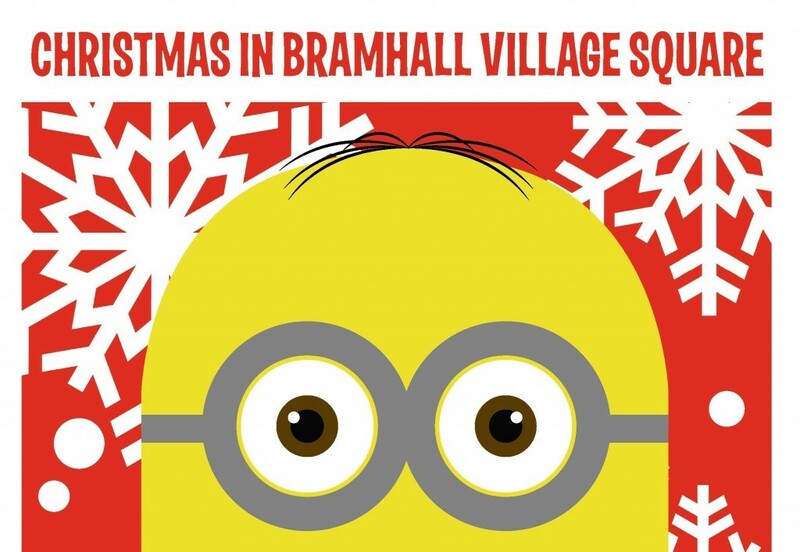 This Christmas, join us for the best ever Christmas celebration to be hosted in Bramhall Village Square, the events will include some of the most fun activities for the Christmas holidays including late night openings. Christmas is all about giving so how about you come and give your family, yourself included, a Christmas experience like no other. There will be fun and games for children. Adults will also not be left out, it is Christmas after all! Some of the shops in the Village Square will also be hosting events just for you and your children. What better way to spend your 12th than at A Sweet Thought where you get to decorate your very own Christmas chocolate bar in any way you like, enjoy Minion cupcakes at Plumcake café, or at the Country Fayre, with their very own Christmas barbecue, the very best barbecue in town, might I add! You could also enjoy your day at the Crookilley Crafts getting crafty at their kid’s craft workshop. The charity shops Debra and Scope will have child friendly stalls. Greetings you can buy any Minion merchandise at 10% off the normal price, and at Little Big Heads you get the chance to buy the best gifts and toys for your children – perfect stocking fillers. Christmas is all about family. Which is why at Modiste, you get to leave your Christmas wish list. The friends at the stall then help your family members buy you the gift or gifts in your wish list and they even help with the gift wrapping. What better way to get your perfect gift, right? For the sheer love of Minions, you get to experience anything and everything Minion at the Happy Potter. Come give your family and especially your kids, some Christmas fun, you can even visit Santa’s Grotto between 12 – 2pm! Even then, the fun is not limited to 12th only. Every Thursday in December there will late night openings where the shops at the Village Square stay open late (until 7.30pm) and community choirs entertain people with angelic melodies. On 3rd December we will host the Bramhall Community Choir. On 10th December we will have the Moss Hey School Choir and on the 17th of December we shall have the Harmony Revival Choir and We are Characters presenting ‘Annie’ the musical, which will be the highlight of the Thursday late night festivities. Do not miss out…see you there! Further 10% off all Footwear and new stock!